David Fincher is known for his masterful visual storytelling. Through precise shots and, arguably, even more precise editing and visual effects work, any film with the name “David Fincher” in the credits is sure to be a hit. Under his impeccable direction, his post-production team has honed their skills to rival those of the critically acclaimed director. Fincher’s latest film to hit theaters, “Gone Girl,” based on the New York Times Best Seller by Gillian Flynn, is making headlines for a number of reasons. 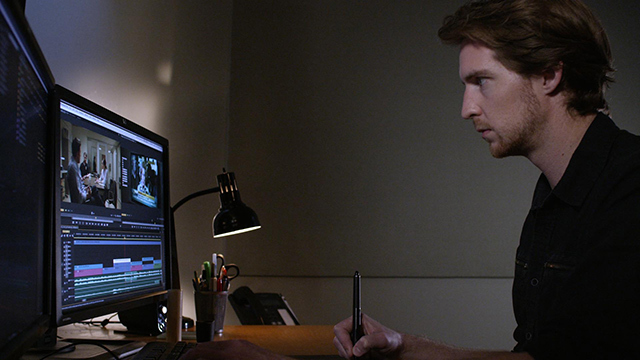 Most notably, for those in the world of cinema and post-production, it’s the first 6K Hollywood feature film to be edited entirely in Adobe Premiere Pro. Two-time Academy Award®-winning editor Kirk Baxter, A.C.E., has been working with David Fincher and his post-production crew for a number of years on films such as “The Curious Case of Benjamin Button,” “The Social Network,” “House of Cards,” and most recently, “Gone Girl”.” Known as “Team Fincher,” Baxter’s team of assistant editors led by Tyler Nelson are blurring the lines between editing and visual effects. They delivered more than 200 final shots on “Gone Girl,” using a workflow built around the Adobe Creative Cloud, with Adobe Premiere Pro CC and After Effects as their foundation. Mocha AE the bundled tracking and roto utility from Imagineer Systems, played a huge role in the workflow used on projects like “Gone Girl”, “Birdman” and “House of Cards”. 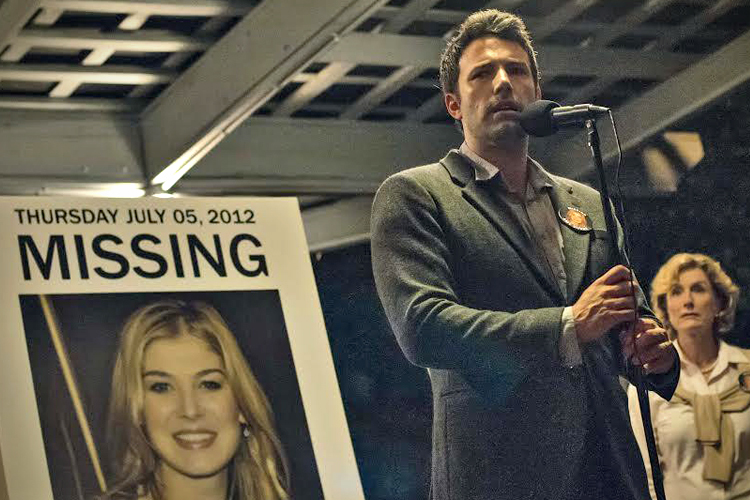 “‘Gone Girl” had at least 1,000 shots that used Mocha for tracking, rotoscoping or compositing purposes,” Chad reports. When working with the best of the best, it’s vital as a visual effects artist to get the shots as close to perfection as possible. This means Chad and the crew need to get a temporary stabilization in place for any rough-cut screenings whenever possible. This also includes any pre-vis VFX that the assistant editors put together on a whim. With more than 200 visual final effects shots and more than 1,000 shots tracked in Mocha AE, it’s safe to say that the tightly integrated workflow “Team Fincher” put to use has helped give “Gone Girl” the classic David Fincher touch to make it yet another box-office success. 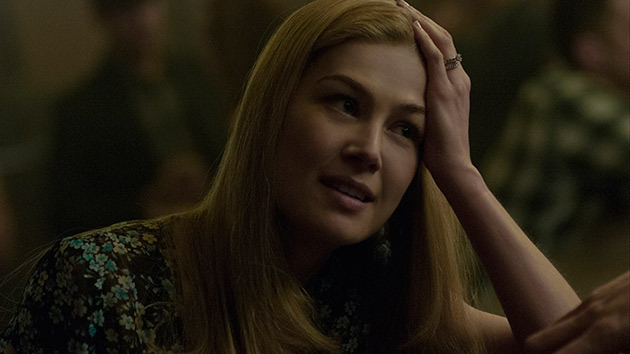 To read more about the post-production and editorial on ‘Gone Girl”, read this story on Adobe’s Premiere Pro Blog.